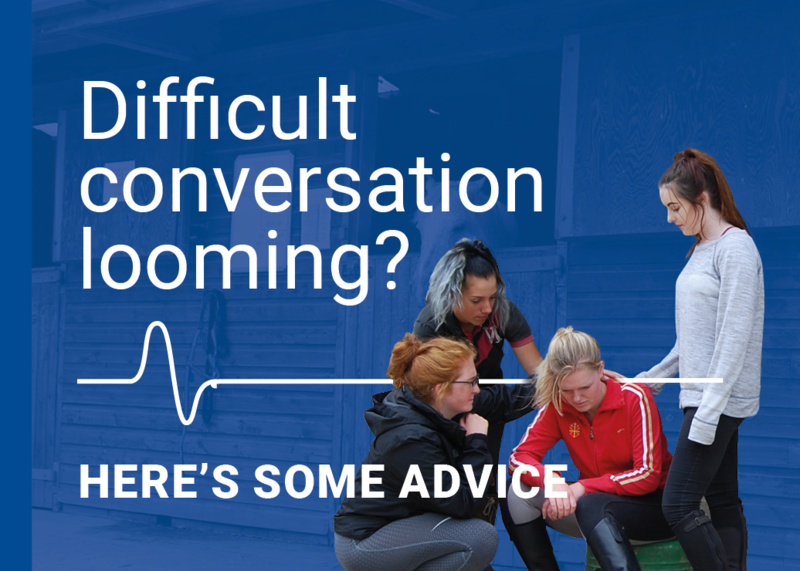 Whether you dream of a career in horse racing, want to train in equine studies or simply find the best horse care courses, we've made finding the right course easy. By working closely with schools, universities, colleges and dedicated equestrian teaching institutions, we've been able to compile one the biggest lists of horse care related courses. This is a fantastic resource which allows you to search by course type, training type or by location and we feature everything from the best horse riding schools to universities offering equine science and equine distance learning courses. Begin your search now!